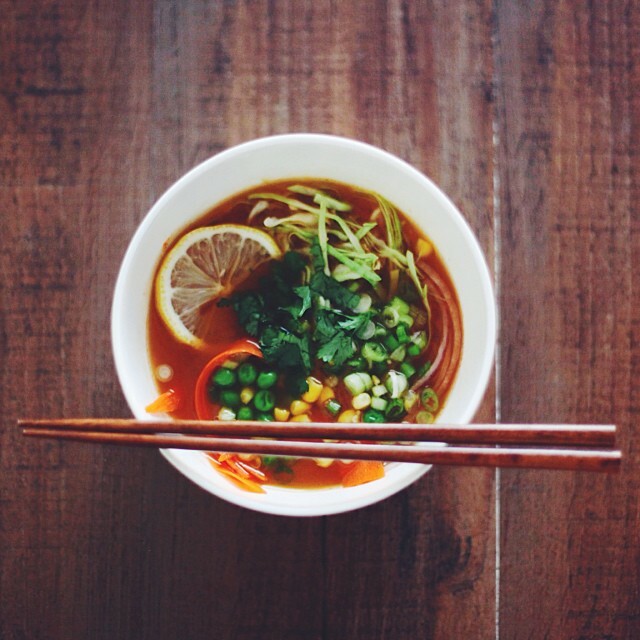 Vegetarian Ramen recipe is up on the blog! I'm inspired by the addition of peas and corn! What a great idea!